Hitachi Vantara recently launched its latest midrange storage array to help organizations extract maximum value from their applications, consolidate workloads with minimal investment, and provide huge performance in the smallest footprint possible. At an entry-level price, Hitachi's VSP G130 delivers data faster to improve customer experiences and support advanced analytical capabilities for optimized operations in a compact 2U form factor. The VSP G130 has maximum drives of 96HDD and a maximum raw capacity of 940TB. It supports 2.4TB 10K HDD, 1.2TB 10K HDD, 600GB 10K HDD, 10TB 7.2K HDD, 6TB 7.2K HDD disks. 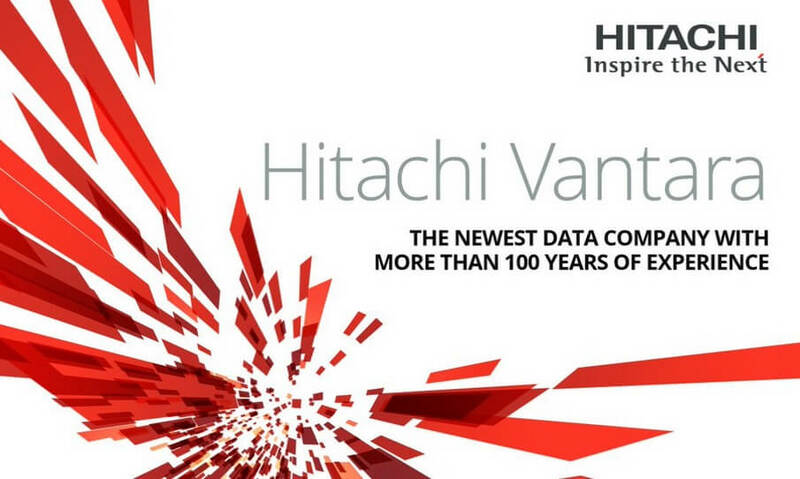 The benefits start with Hitachi Storage Virtualization Operating System RF (SVOS RF). With an all-new enhanced software stack, SVOS RF offers up to three times greater performance than our previous midrange models, even as data capacity scales. Performance from SVOS RF accelerates read and write operations for a lower response time. The VSP G130 model has a symmetric active-active controller design, which reduces the cost and complexity of path management because volumes can be accessed via host ports on any controller with minimal performance difference. VMware users can activate the round-robin policy for better network utilization. Additionally, the VSP G130 model optionally offers end-to-end analytics for advanced administrative efficiencies that make operations more predictable, allowing users to focus on strategic projects while using a wide range of media choices. It also supports OpenStack drivers for offering a cloud-like experience for business users. This model also offers support for containers to allow DevOps to accelerate cloud-native application development. Using Hi-Track’s remote monitoring and analytics capabilities, organizations can rely on 28 years of data collection experience to proactively support cloud solutions.